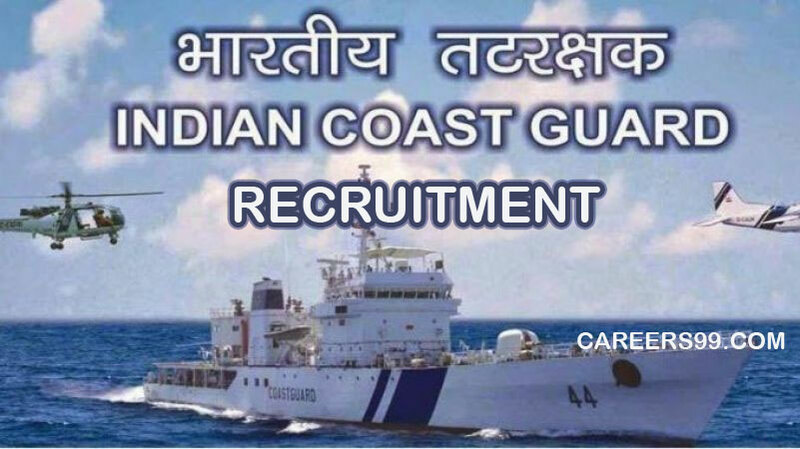 Indian Coast Guard invites applications for the posts of Civilian Staff Officer, Asst Director of 20 vacancies on its official website indiancoastguard.gov.in. The details of Indian Coast Guard Notification 2018 are available at careers99.com also. Interested and eligible candidates can Apply Offline before the last date of the Notification i.e., 30.10.2018. Education qualifications, age limit, selection process and other details are as follows. Interested Job Aspirants who are ready to apply for Indian Coast Guard 2018 Notification must possess the below-given Eligibility Details. (ii) Diploma in Material Management or any Diploma with Material Management as a subject ‘from a recognized university or institute. b) Possessing three years experience in administration, establishment and accounts matters. Eligible and Interested Aspirants are requested to Download Application Form from Below link of indiancoastguard.gov.in Website and Submit it to the mentioned Address before the Last Date i.e., 30.10.2018.